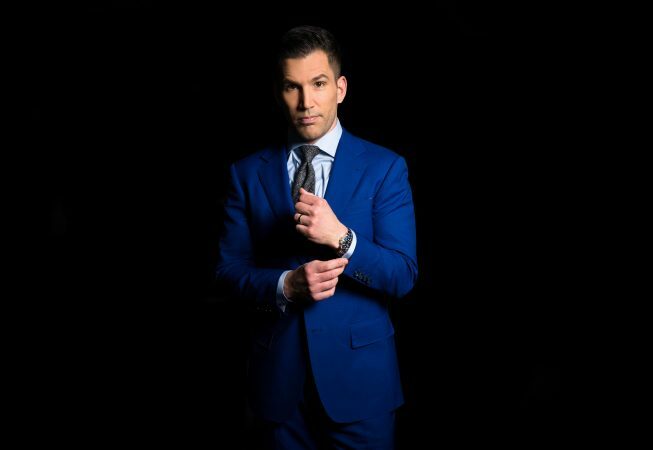 Pat Tomasulo is the sports anchor and reporter on the WGN Morning News, the host of WGN’s weekly late-night show “Man of the People,” and a headlining stand-up comedian who performs all over the Midwest. He was also one of the hosts of the ABC Primetime show “Shaq Vs,” and made multiple appearances on “LIVE! With Regis and Kelly” as both host and contributor.